Kingston Technology has officially announced the launch of its authorized partner program in the Philippines. 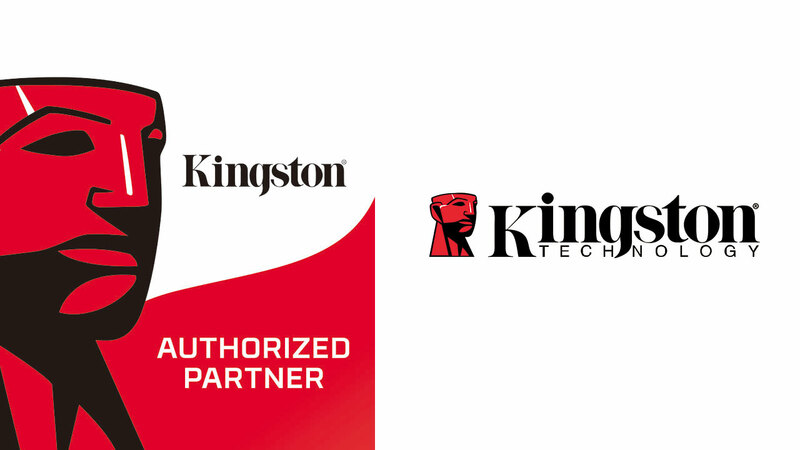 The authorized partner program will help consumers make sure they’re buying genuine Kingston products that have been tested for reliability and are are supported by the company’s technical support and global warranty. 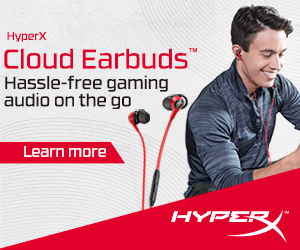 Some of these authorized partners include retailers such as Octagon and MemoXpress as well as online stores like JW Summit Group/PlayBook on Lazada or Abenson. Consumers will be able to check the official Kingston website for a list of authorized partners in the Philippines. Kingston Technology, which was founded in 1987 in the United States, has been ranked as the world’s no. 1 memory module manufacturer for the third-party memory market for the 15th consecutive year by IHS and DRAMeXchange. 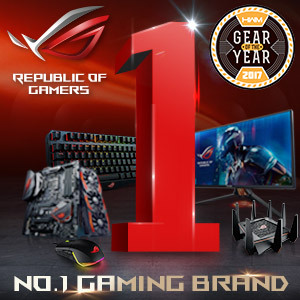 The company offers over 2,000 quality technology solutions and ships to more than 125 countries around the world.